All Leila wants is to get through her senior year at her new high school on Long Island without drawing undue attention. Not that she has any big secret to protect, but her unconventional upbringing has made her very private. At seventeen, she realizes just how odd it was that two men raised her—one black, one white—and no mother. Not to mention they were blues musicians, always on the move. When her father died, he left her with a fear of foster care and a plan that would help her fall between the cracks of the system. Three teachers make that impossible—the handsome track coach, her math teacher from hell, and a jealous gym instructor. 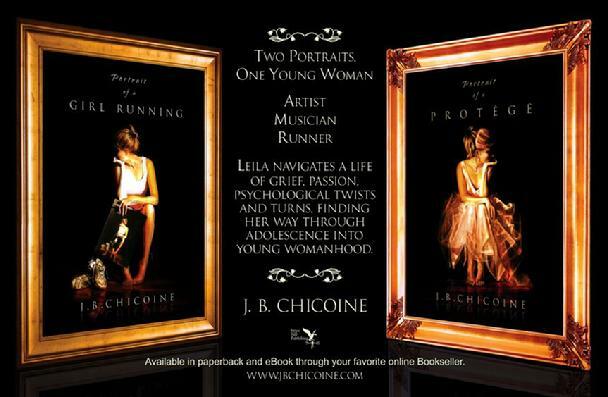 Set against the backdrop of Long Island in the 1970s, Leila’s ability to run, along with her musical and artistic talents, places her in compromising situations. Accusations of misconduct and judicial hearings put Leila’s autonomy and even her dignity at risk, unless she learns to trust an unlikely ally. 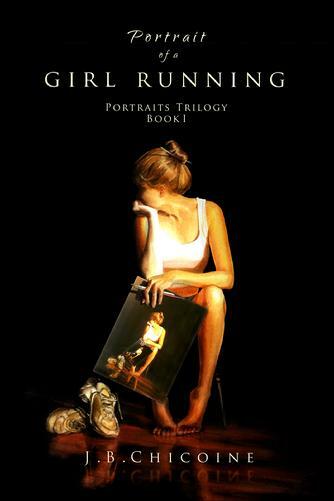 Portrait of a Girl Running is story that sifts through the many ways we define friendship, family, romantic love, and even ethnicity. 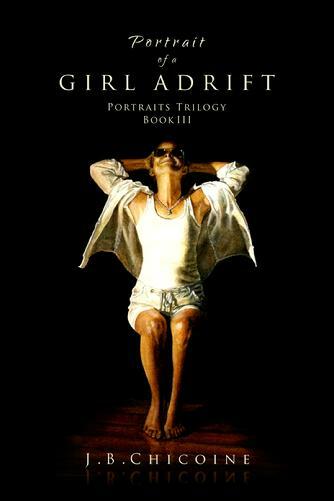 Four years after the close of Portrait of a Girl Running, Leila is twenty-two and living on a pretty little lake in New Hampshire. A new set of circumstances throws her into a repeating cycle of grief that twists and morphs into unexpected and powerful emotions. Leila must finally confront her fears and learn to let go while navigating the field of cutting-edge psychology, protecting herself from the capricious winds of Southern hospitality, playing in the backyard of big-money art, and taming her unruly heart. Even her ‘guardian’ has a thing or two he must learn about love and letting go. Just when Leila thinks she has everything under control, her deepest insecurities resurface when she must confront her unresolved issues surrounding the mother who abandoned her as a baby, and the men who raised her. Not even Clarence Myles can show her the way, and so Leila embarks on a journey of self-discovery that sends her drifting from place to place in search of answers. In the process of zigzagging her way between North and South, Leila encounters a series of intense psychological twists and turns that send her reeling, grappling with more questions about her identity. Embarking on a final quest for what it means to be ‘whole,’ Leila risks everything she knows about maintaining control; on a calculated whim, she boards a boat with a young woman who is everything Leila is not. 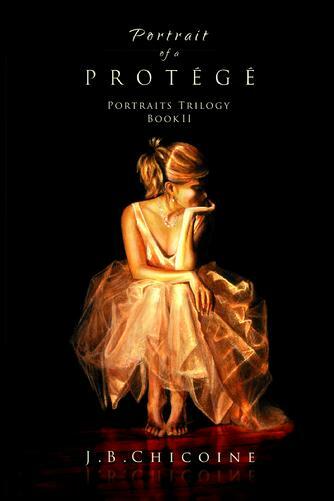 While navigating her own heart, nothing could prepare Leila for the biggest truth she’s about to learn.